For some people coming out is never an issue, but for others it can be a pretty big deal. At Fumble we think there’s nothing better than celebrating your sexuality, but if you’re sharing it with someone else for the first time, it can feel pretty daunting. So, here are some hints and suggestions for people who want to come out, but aren’t sure how to do it. Think about who you want to come out to first. Instead of a mass text or Facebook post it’s sometimes a good idea to initially talk to a trusted friend or family member. That way you can experience how it feels to come out, find a way of phrasing it that you’re comfortable with, get the chance to experience someone’s reaction, and have a discussion about it afterwards. Think carefully about what else you have going on. It would be great if everyone was supportive, informed and tolerant about people’s sexuality – but sometimes they aren’t. Someone reacting badly to your coming out can be a horrible experience, and might make existing stresses even harder to deal with. Make sure you’re feeling resilient enough to tackle negative reactions when you choose to come out, and have people who love and support you around! Coming out should be about you. Pick a time when you know you’ll have the time and opportunity to say what you want to say, and listen to what your family and friends have to say. Big family occasions like a wedding, an hour before you leave for university, or Christmas Day, are not always the best times to let your rainbow flag fly – they can be distracting and emotional events, and people might not have the time to talk openly with you about your sexuality. Alcohol can be an excellent social lubricant, but if you’re drunk or hungover you might end up saying something you didn’t plan to, and may not be in the best state of mind to deal with the response you get. If you can, talk to people going through similar experiences! Having an LGBT and LGBT-positive network around you can really help build confidence in your sexuality. Plus, if you know people who understand what you’re going through, you will be in a better position to tell others about your experiences, and help them understand. This is a really tough pill to swallow, but the people you love may not react positively to your news, or could need time to adjust. But remember that’s not your fault, so give them space and focus on yourself. Remember coming out does not change who you are! Your sexuality is a really important part of who you are, but it’s not who you are. You’re the same awesome, unique person you have always been: and if your friends and family have the slightest bit of sense they’ll accept that and love you for who you are. 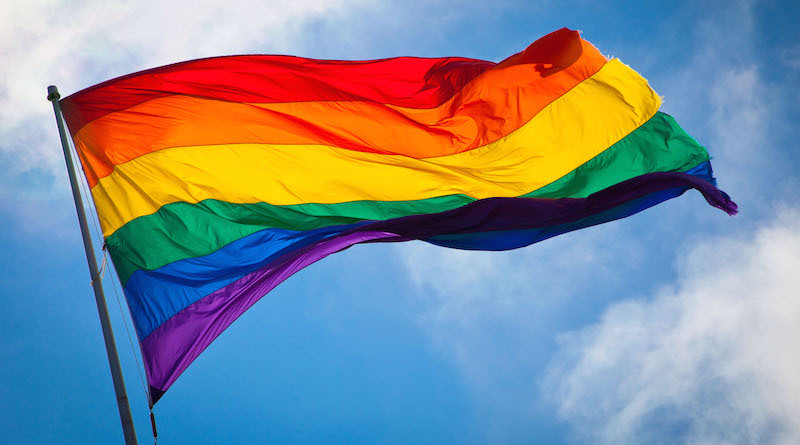 If you’re still feeling worried, there are loads of brilliant LGBTQ+ networks that can give you more information about coming out, sexuality and identity. Brook, The LGBT Foundation and Stonewall are some great places to start.